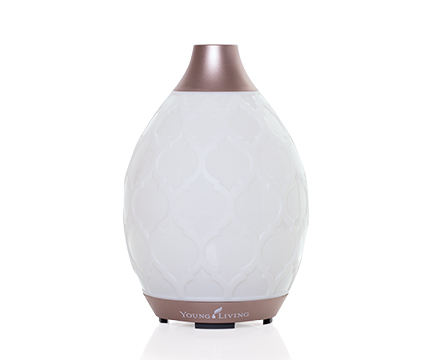 Young Living Deep Relief combines essential oils such as Peppermint, Wintergreen, Dorado Azul, and Helichrysum, known for their soothing and long-lasting benefits, to create a convenient blend ready for on-the-go use or when relaxing at home. Peppermint oil, a primary ingredient in Deep Relief, is used in aromatherapy to help relieve joint and muscle pain associated with sprains, strains, or rheumatoid arthritis, making this blend a great companion for your trips to the gym and busy daily routine. 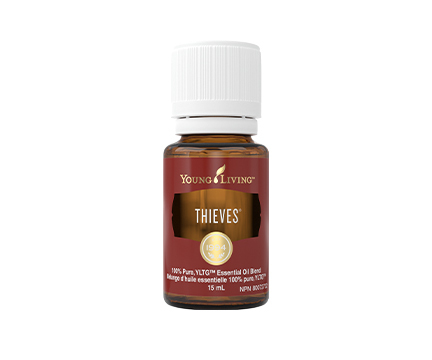 Oils such as Peppermint and Wintergreen play an integral role in this blend as they provide a refreshing, cooling sensation during or after a workout, with an invigorating scent that inspires an upbeat and energetic approach to whatever keeps you active. Pop-in an AromaGlide roller fitment and you’ve got an easy addition to your gym bag, purse, or briefcase so you can reach for it whenever you like. Keep Deep Relief in your office or living room for a quick pick-me-up and cool, refreshing relief. Apply to your skin and enjoy the cooling sensation of Peppermint in this popular blend. 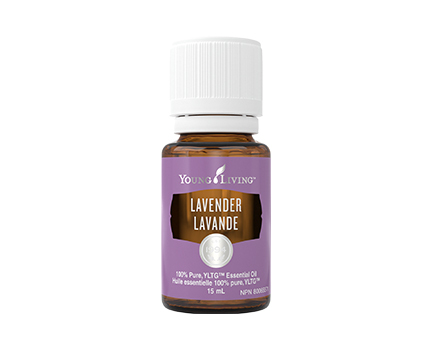 Diffuse or dilute and apply topically. Be sure to follow label instructions. Be sure to follow label instructions. 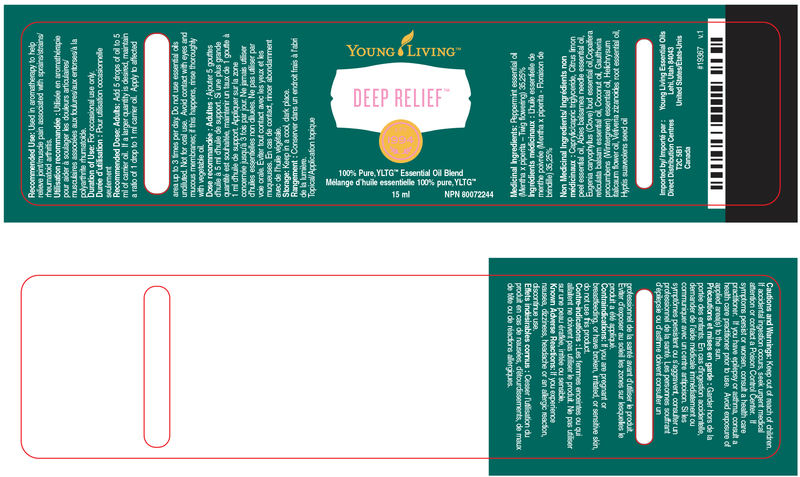 Click here to view Deep Relief label.